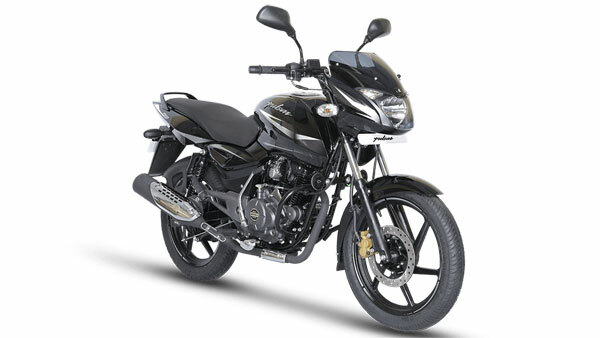 Kawasaki dealerships in India started accepting bookings for the Ninja 400 in April this year. And now the Kawasaki India has now started the deliveries of Ninja 400 in Mumbai. The Kawasaki Ninja 400 was launched in India at Rs 4.69 lakh, ex-showroom.